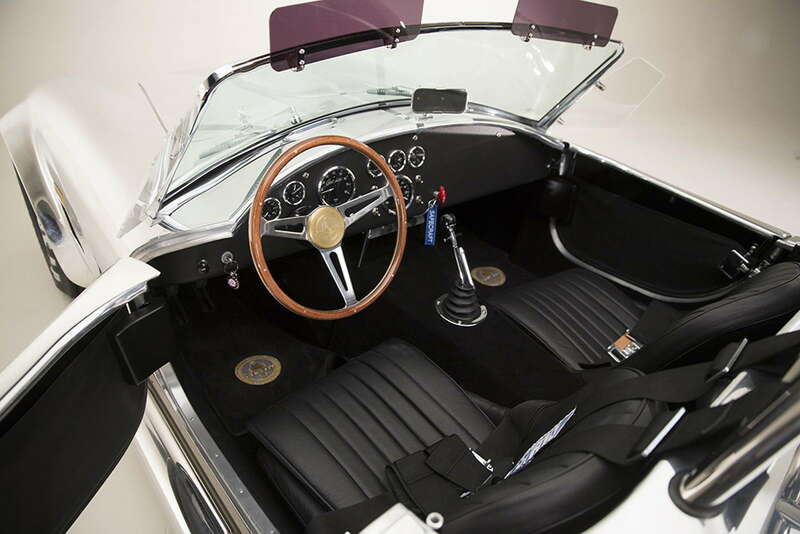 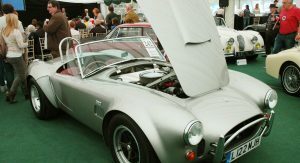 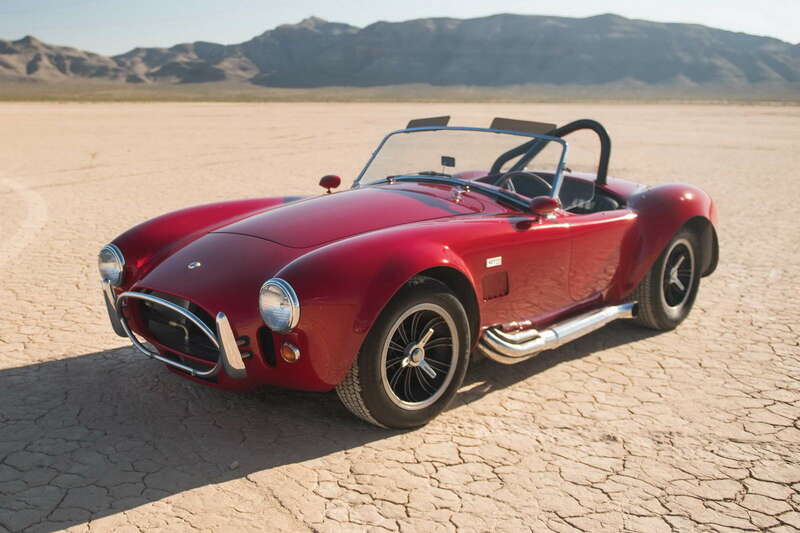 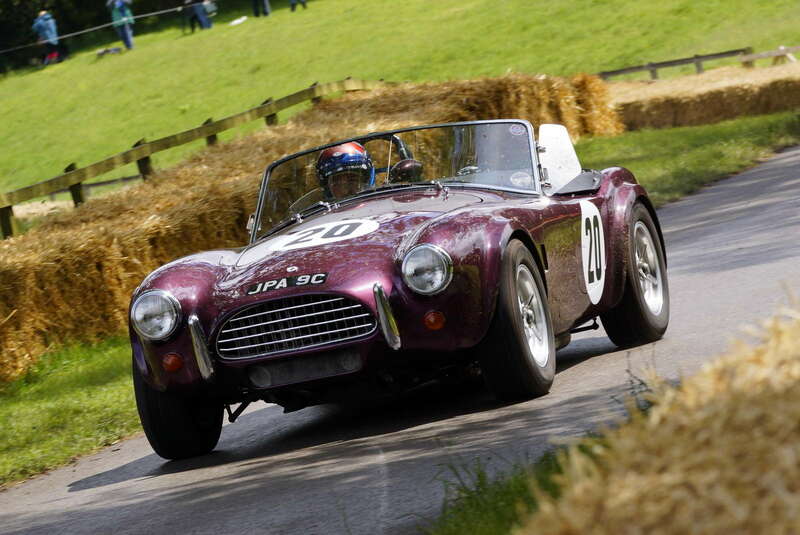 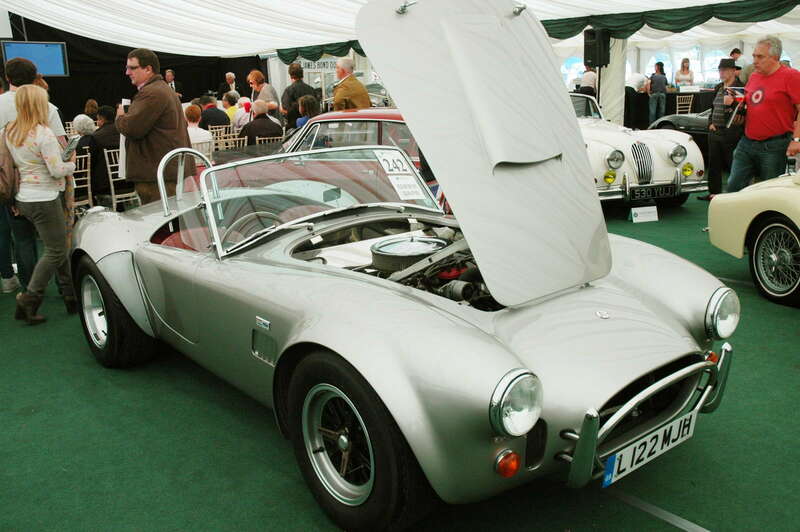 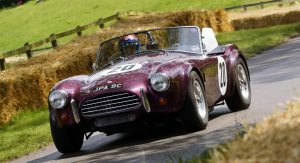 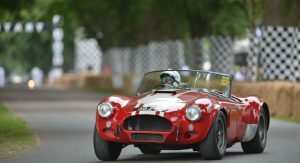 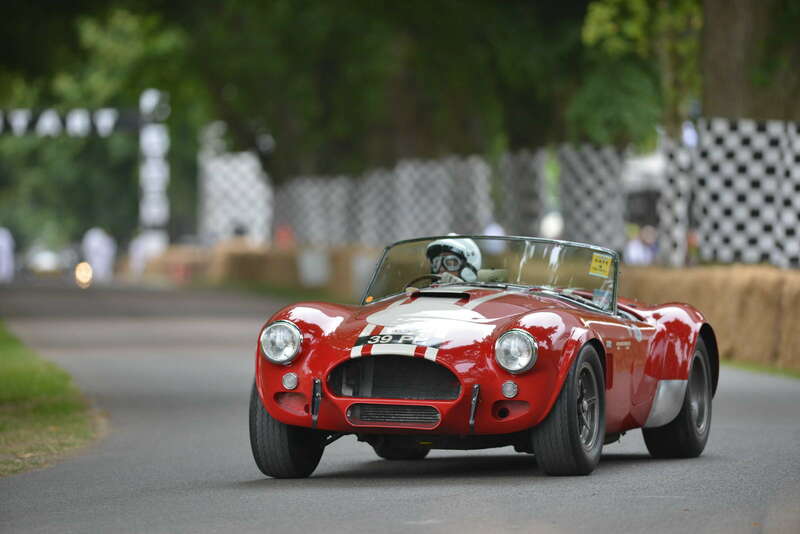 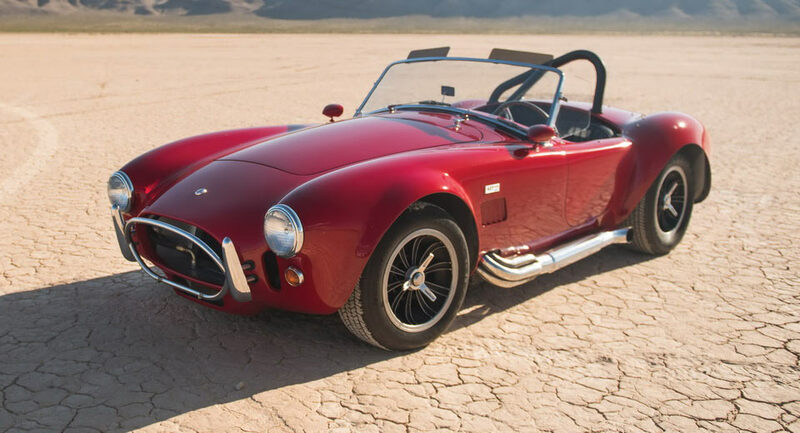 Apart from the nine “legacy” cars that’ll be crafted using original tooling dating back to 1962, AC Cars is planning to restart production of the Cobra from next year. 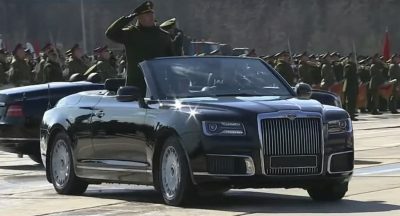 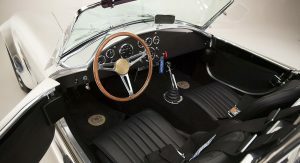 This is made possible partly due to the Low Volume Motor Vehicle Manufacturers Act, which allows small car makers to assemble a limited number of cars without having to go through the expensive certification process of mass manufacturers, provided the original is at least 25 years old and the engine used meets modern-day emission regulations. 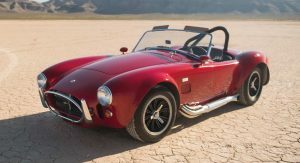 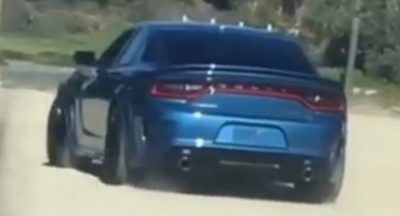 In the UK, it will be called the AC Cobra 378, as a reference to the V8’s capacity in cubic inches – that’s 6.2 liters – and will come in two versions, a naturally aspirated one with 440 HP and a supercharged with 550 HP. 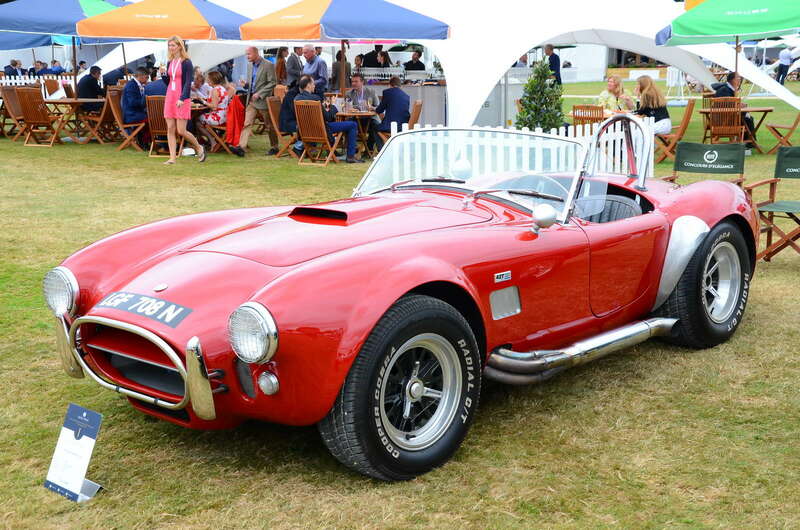 Talking to Autocar, AC Cars owner Alan Lubinsky said that the new Cobra will be based on the MKIV model and be priced below £100,000. 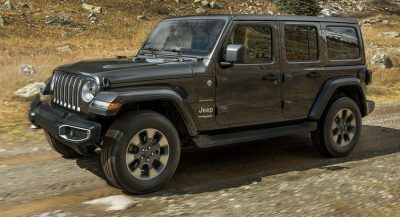 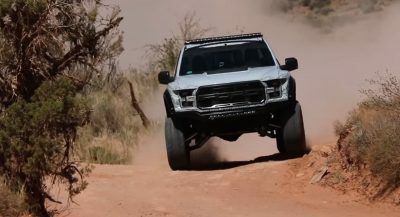 Moreover, it will benefit from an electronic control unit (ECU), a modern gearbox, powered steering and brakes and even come with air conditioning as an option. 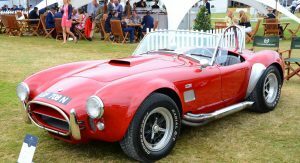 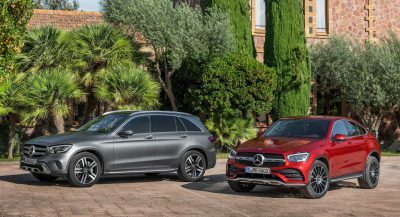 The first customer cars are already entering production and deliveries in the UK are scheduled for early 2017, while the reborn Cobra will be sold as the Autokraft MKIV Classic in the US, with a launch date yet to be confirmed.